Is Turkey’s new Prime Minister Ahmet Davutoğlu a pan-Islamist ideologue, with imperialist ambitions to reshape the Middle East into a post-national order based on Turkish and Sunni religious supremacy? That is the blockbuster thesis currently turning heads both inside and outside Turkey, thanks to a series of recent articles by Marmara University Assistant Professor Behlül Özkan. Özkan, a one-time student of Davutoğlu’s from the latter’s time as an international relations professor, bases his provocative conclusion on close study of 300 articles penned by Davutoğlu in the 1980s and 90s. He first made his case in an essay for the August-September edition of the International Institute for Strategic Studies’ journal“Survival,” before introducing it to a wider English audience with pieces on Al-Monitor and in the New York Times. He crystallized these ideas in the book ‘Strategic Depth,’ in 2001, a year before the Justice and Development Party, or A.K.P., came to power. In the book, he defined Turkey as a nation that does not study history, but writes it — a nation that is not at the periphery of the West, but at the center of Islamic civilization … Mr. Davutoglu saw himself as a grand theorist at the helm of his country as it navigated what he called the ‘river of history.’ He and his country were not mere pawns in world politics, but the players who moved the pieces. The movement known as Ottomanism emerged in the 1830s as the empire’s elites decided to replace existing Islamic institutions with modern European-style ones, in fields from education to politics. 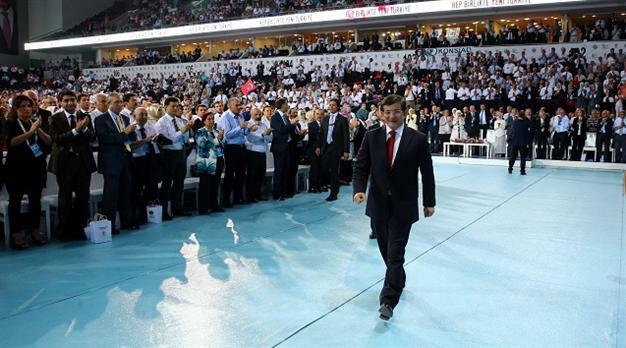 By contrast, Mr. Davutoglu believes that Turkey should look to the past and embrace Islamic values and institutions. As foreign minister, Mr. Davutoglu fervently believed that the Arab Spring had finally provided Turkey with a historic opportunity to put these ideas into practice. He predicted that the overthrown dictatorships would be replaced with Islamic regimes, thus creating a regional ‘Muslim Brotherhood belt’ under Turkey’s leadership. He sought Western support by packaging his project as a ‘democratic transformation’ of the Middle East. Yet today, instead of the democratic regimes promised three years ago, Turkey shares a border with ISIS’s self-proclaimed caliphate. Two months ago, its fighters raided the Turkish consulate in the Iraqi city of Mosul, and is still holding 49 Turkish diplomats hostage. Mr. Davutoglu, who has argued that Turkey should create an Islamic Union by abolishing borders, seems to have no idea how to deal with the jihadis in Syria and Iraq, who have made Turkey’s own borders as porous as Swiss cheese. The new prime minister is mistaken in believing that the clock in the Middle East stopped in 1918 — the year the Ottoman Empire was destroyed — or that Turkey can erase the region’s borders and become the leader of an Islamic Union, ignoring an entire century of Arab nationalism and secularism. What Mr. Davutoglu needs to do, above all, is to accept that his pan-Islamist worldview, based on archaic theories of expansionism, is obsolete. As someone who has read many – if not all – of Davutoğlu’s works, it’s difficult to understand how Dr. Özkan has drawn the conclusion that Davutoğlu is a pan-Islamist (which is problematic as a term anyway). 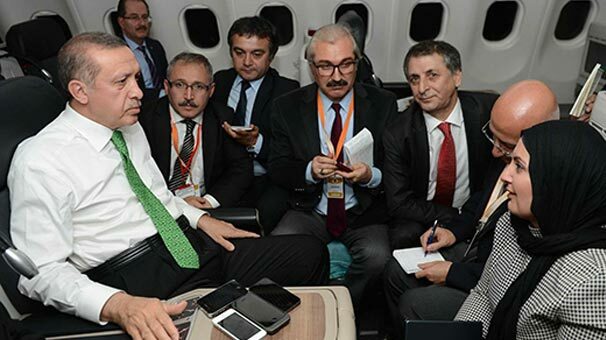 It shouldn’t be forgotten that such expressions have only recently started to be used for Erdoğan and Davutoğlu. It could be said that irresponsible, anti-Semitic writings and comments made [by others] in Turkey recently have contributed to the increased use of terms like ‘pan-Islamism’ abroad. Still, I don’t think terms such as ‘neo-Ottoman,’ ‘sectarian,’ or ‘pan-Islamist’ are useful or appropriate when describing Davutoğlu’s worldview, or his approach to foreign and domestic politics … Criticism of Turkish foreign policy should instead focus on the strategic errors that have been made, the exaggeration of Turkey’s power, and recently its distancing from democracy. The foreign policies pursued by Erdoğan and Davutoğlu do not fit into the mold of ‘neo-Ottoman,’ ‘pan-Islamist,’ or ‘Sunni sectarian.’ It’s difficult to apply a single ideological label for a foreign policy that started negotiations to join the EU, gave NATO permission for its Kürecik bases, received prizes from the Israeli lobby, struck up a personal friendship with Bashar al-Assad, recommended secularism to Egypt, and felt Tehran to be its own home. Rather than being based on certain principles, the policies pursued by the AKP, domestically and abroad, can be said to be either pragmatic, populist, opportunistic, or aimed at securing or protecting power. But if an ideological tag is necessary, Islamic Kemalism or religious nationalism could be used. Özkan argues that the ‘pan-Islamic’ conclusions and analyses made by Davutoğlu as an academic in the second half of the 1980s and the 1990s can be used to understand Davutoğlu’s later foreign policy. 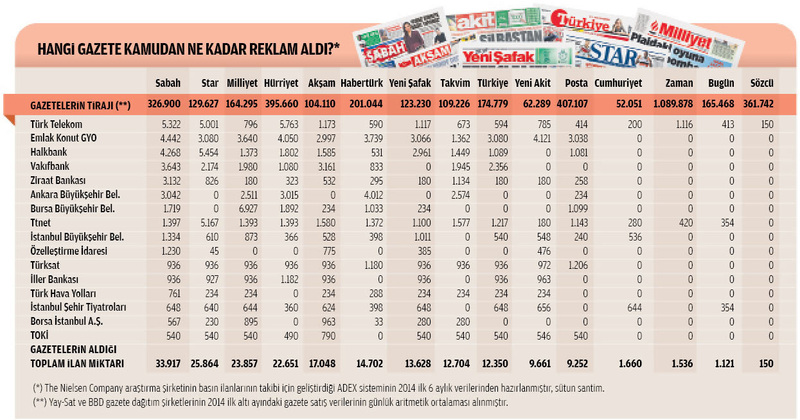 This strongly indicates a ‘once an Islamist always an Islamist’ assumption, suggesting that Davutoğlu’s essential core is unchanging in the face of different times and conditions … The work’s fundamental problem is that despite all of the changes in conditions [since Davutoğlu wrote], it still puts forward that a pan-Islamist is always a pan-Islamist – a reductionist and essentialist reading. Examples of Özal’s neo-Ottomanism given by the writer can also be given for the AK Parti’s time in power and in Davutoğlu’s period as foreign minister. As stated by the writer, Özal applied for EU membership in 1987, worked to broaden influence in the Caucasus and the Balkans, tried to solve the Kurdish problem through reforms, and worked to establish control in its relations with Iraq. If all of these practical realities have also emerged during the AK Parti and Davutoğlu eras, how can Özal be considered a neo-Ottoman while Davutoğlu is a pan-Islamist? 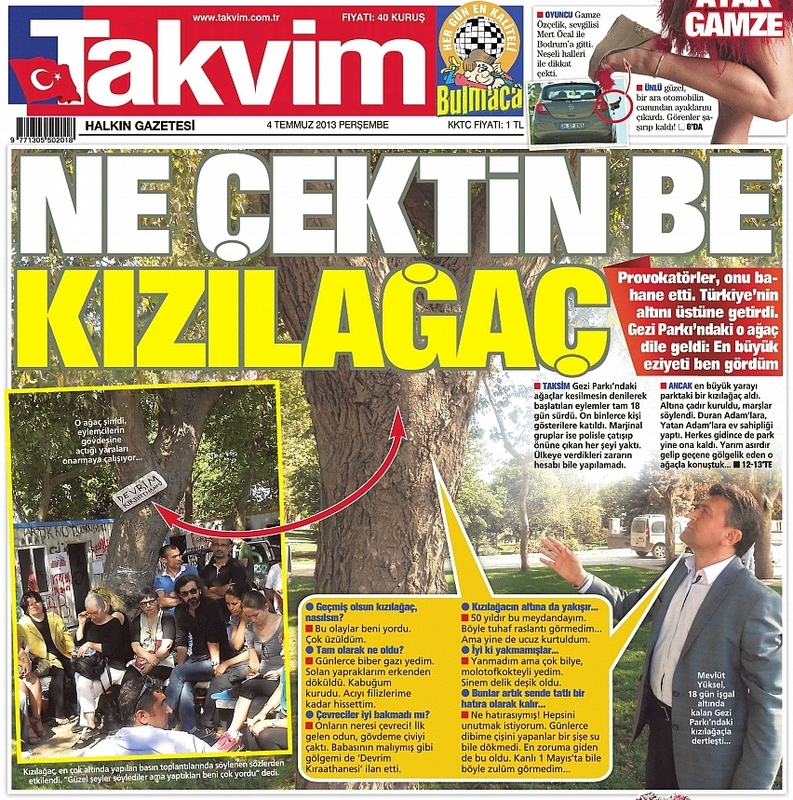 In answer to this question the writer only presents certain criticisms of Özal made by Davutoğlu. But while proving Özal’s neo-Ottomanism with practical examples, [Özkan] doesn’t answer why he looks for examples of Davutoğlu’s pan-Islamism in articles written while he was an academic. Now that Davutoğlu is in the prime minister’s chair, the question is whether he will continue to be seduced by his ideological convictions and lose touch with his former pragmatism. If he does, then Özkan’s thesis will look even more prescient.